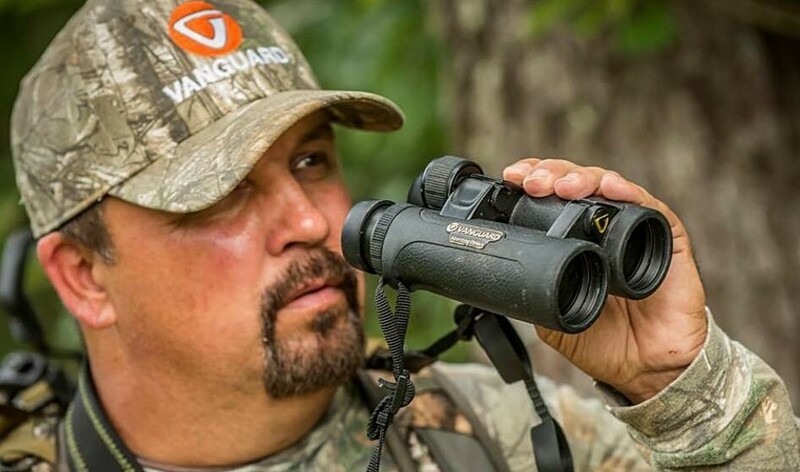 Southern Boyz Outdoors is a group of outdoor enthusiasts from Southeast Lousiana that document their adventures to bring you their way of life in Louisiana. 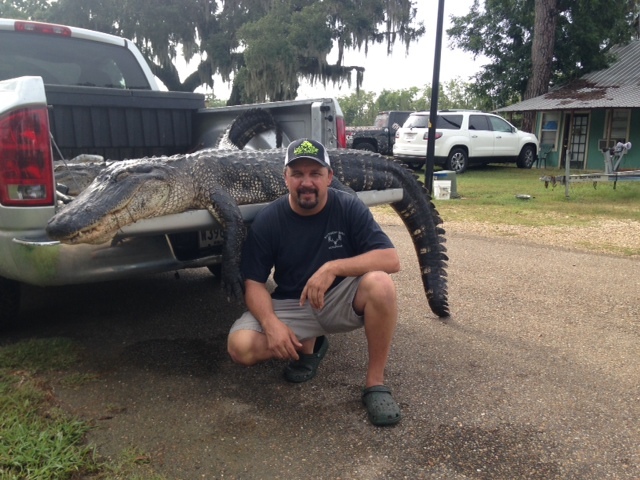 The “Southern Boyz” demonstrate many of the fun and enjoyable outdoor activities Southern Louisiana has to offer. We offer Television, Internet and Social Media Advertisement. The Hunt Channel 266 Dish Network, NetworkAr Tex Tv Channel 50 Hope Arkansas, KNTS Channel 17 Natchitoches La , Demand the Outdoors on the ROKU TV BOX. Starring Kinion Bankston, Tanya Bankston, Danny McDonald, Leon Stilley, John Bankston, Jay McDonald, Brad Bankston, Debbie McDonald, Paul Leblanc and the Southern People. Just don't get no better than this!